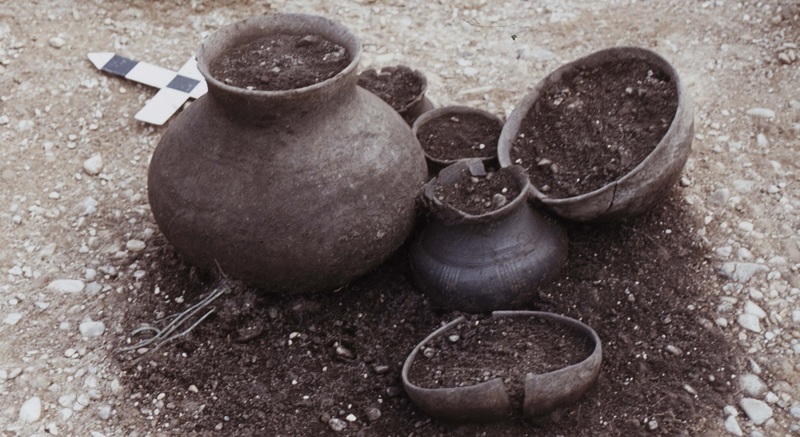 The aim of Cremation Bronze Age Burials (CBAB) is the coordinated assessment of the cremation burials in the Late Bronze Age (14th – 9th century BC) based on a shared database. 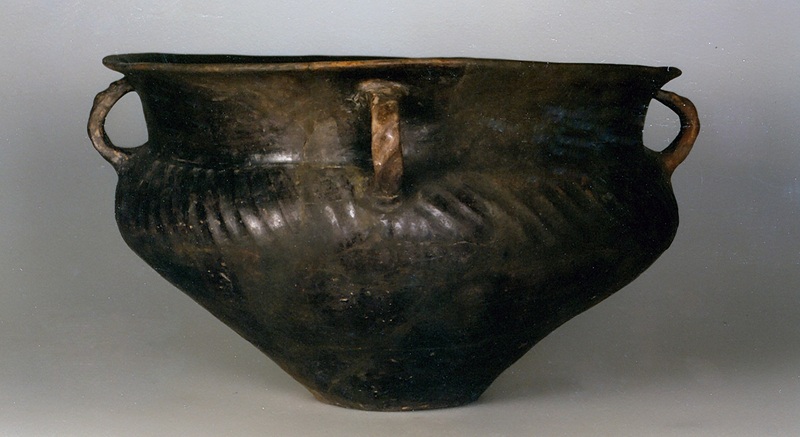 The dynamic spreading of the cremation burials and formation of the “Urnfield Culture” are one of the decisive cultural appearances in the European prehistory. 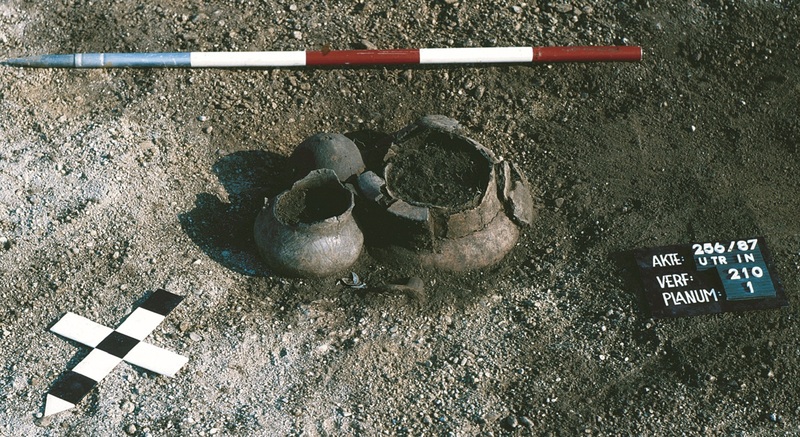 Despite the wide distribution and various common traits, the research of urn cemeteries is still characterised by regional approach, mostly within the national borders. The intention of this project is to integrate and make accessible existing analogue data and to provide a platform for the processing of new data. 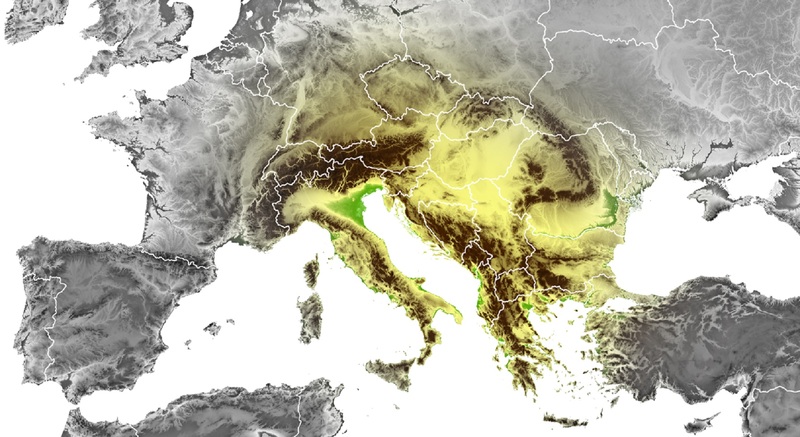 CBAB database offers a unique opportunity to collect, standardize, compare and analyse data sets from different regions and thus to create a solid starting point for regional and supra-regional studies on Bronze Age cremation phenomena.